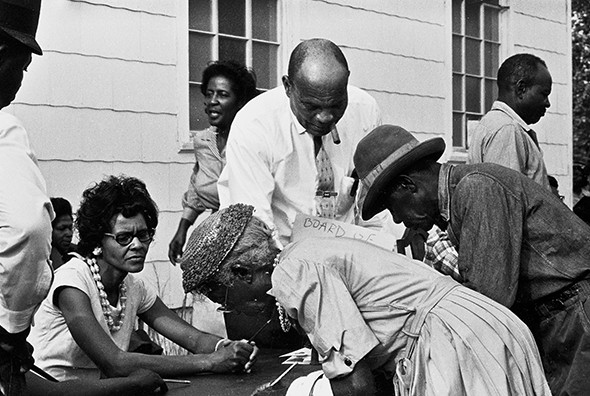 "A new web resource dedicated to telling the story of the grassroots fight for voting rights will launch March 2." "The most impressive showcase of Wednesday's Open House of The Edge was the mass of students who weren't there for the event but who were already using the research hub." 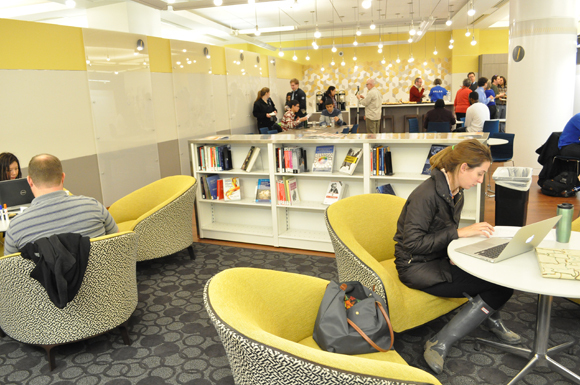 "Welcome to the library of the future â€” you can write on the walls." "A new academic service hub equipped with tools and workspaces for digital scholarship, reservable rooms for project teams, and expanded technology and training facilities." 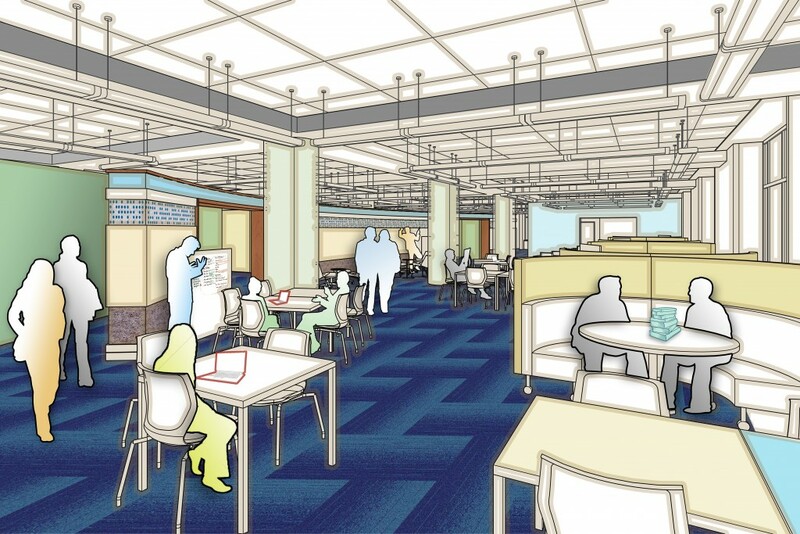 "A new space that will allow the Libraries to meet the growing needs of interdisciplinary, team-based, and data-driven research at Duke."